James Watt and Martin Dickie’s maverick business methods may not be everybody’s cup of tea (or glass of beer), but time and experience have shown it doesn’t pay to bet against the BrewDog founders. Not so far, though the time for placing a heavier stake may be approaching. Last week’s acquisition of the US-owned Stone Brewery in Berlin’s hinterland for an undisclosed sum raised a few glasses in celebration and the usual flurry of acquiescent headlines. But it also raised a few eyebrows among those who wonder if this is the right deal. Stone converted the former gasworks into a ‘beer campus’ after investing a whopping $25m in an attempt to lure Germans to its craft range of products. Just three years on and the company is selling up. While the Germans may be a beer-loving nation, Stone found them to be a nation that also values cheap lager, a habit that BrewDog will have to overcome if it is to wean customers on to its own range of premium ales. There are also questions over the location of the brewery in Berlin’s suburbs, making it more of a destination venue than somewhere likely to lure the city crowds and passing tourists. Then there is Australia. The Scots tycoons are taking the BrewDog show to Brisbane, though reports from down under suggest there has been a change of plan. Amid the hysteria of last weekend’s self-styled ‘annual general mayhem’ in Aberdeen, Martin Dickie let slip that it has scaled back plans for the brewery, saying that it will have a 25-hectolitre system, when it previously said it was opening a brewery twice that size. BrewDog’s plans for an Australian Brewery were included in its Equity for Punks V crowdfunding campaign, launched in October 2017. While quickly achieving its target of £10 million, the campaign only reached half of its ‘stretch goal’ of £50m. This was despite several extensions over the course of a year. The campaign eventually closed in October last year, having raised £26.2m. According to one Australian source, BrewDog advertised for a head brewer in February last year, though the position was never filled and subsequently the brewery’s three staff departed within weeks of each other. Make no mistake, Messrs Watt and Dickie are true beer heroes and have been at the forefront of Scotland’s entrepreneurial resurgence. They turned their tiny craft brewery in Ellon into a multinational business – a unicorn worth $1 billion no less – and by the end of last year the BrewDog bark could be heard in 24 bars around the world. It’s just that no-one wants to see the whole thing come unstuck by becoming too ambitious. They may have styled themselves as business anarchists, but they are now beginning to resemble the corporatism they claim to despise. And, after all, over-expansion was one of the key factors in the fall of that great symbol of big business, RBS. 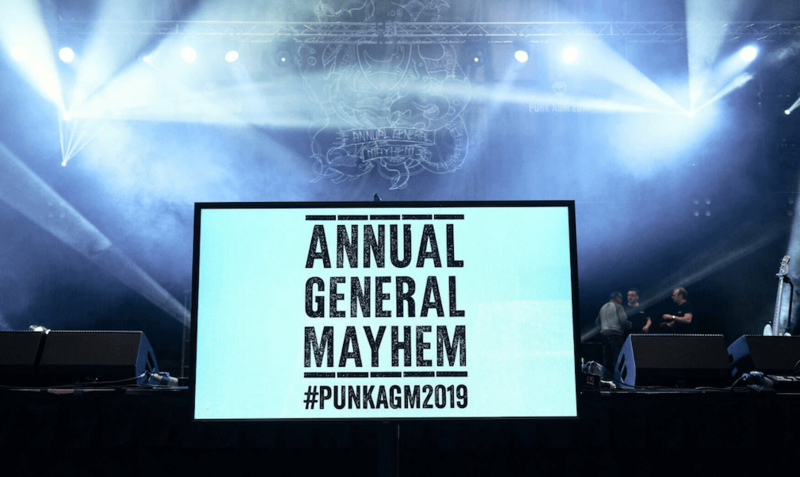 The annual general meeting was held in typically untypical style, with seven bands among the mix of stats and long drinking sessions. The AECC resembled a pop concert, rather than a company meeting, and the management lapped up the acclaim from their fan-shareholders who are about to be tapped for a further £7m, indicating that this is a business that still requires external funding. It should not be overlooked that the company’s financing structure makes it difficult for any of those ‘investors’ to sell their shares and take their money out. The company has insisted that the Brisbane brewery will go ahead, irrespective of how much is raised, but there may just be a hint of anxiety creeping in among potential backers about the limits to BrewDog’s growth. As fast-moving stories go, the events which unfolded around Debenhams in a few hours on Tuesday morning showed how quickly fortunes can be won and lost. Having seen his offer rejected on Monday, Mike Ashley returned in the early hours with a revised proposal and a further £50m in an attempt to persuade the department store chain’s board to let him take over. Unlike other struggling retailers – USC, Evans, House of Fraser – the Sports Direct boss was not being welcomed with open arms. The board said even his increased offer was not enough to refinance the business, though everyone seemed to believe that it had become more personal than that, as shown in his outburst of accusations at the weekend. The company, as predicted on Sunday night, went into administration and Mr Ashley has lost a big chunk of his wealth as equity holders were wiped out. But as with the BrewDog boys, it is best not to bet against him. Debenhams is now up for sale and we will have to wait and see who the bidders turn out to be, but it is highly likely that Mike Ashley will be among them. He is also now able to acquire it at a much lower price. The row over Centrica boss Iain Conn’s 44% pay rise, following the controversy over Persimmon chief Jeff Fairburn’s £75m bonus, proves that despite all the shareholder pressure, government hand-wringing and new corporate governance guidelines, nothing much has changed. How ironic that the newly-crowned Fat Cat works for the same company – then known as British Gas – whose CEO in the 1980s, Cedric Brown, became synonymous with the epithet and was publicly pilloried for the size of his salary when the state-owned utility was privatised. Fat Cattery became a judgement on Thatcher’s privatisation strategy by being seen to reward incumbent public servants with riches they, and their customers, never expected. 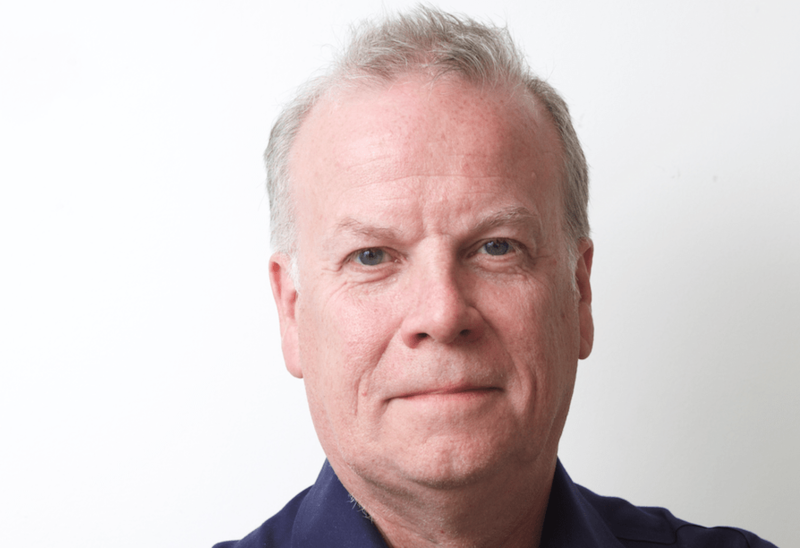 Now Iain Conn is in the firing line, not just because of his obscenely large pay rise, but because it coincides with big job cuts and an exodus of dissatisfied customers. Thirty years on, the arguments over who benefited from privatisation rages on, but this is also another example of how self-rewarding remuneration committees can use their cosy arrangements to look after each other, irrespective of how their company performs and what anyone else thinks of them.